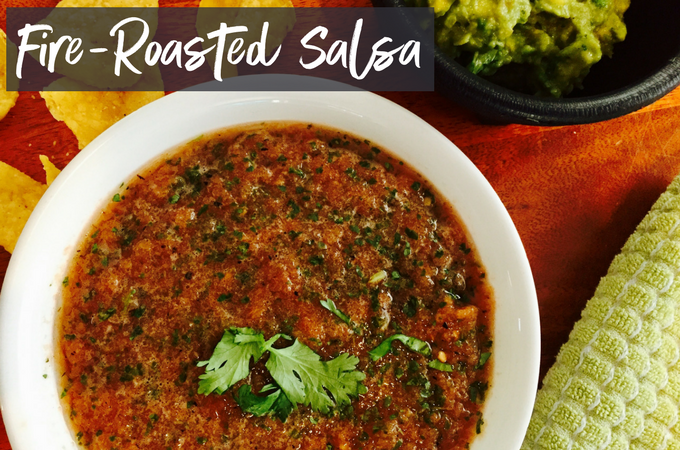 It’s actually kind of crazy how easy it is to make homemade salsa, and how incredibly delicious it is. Roasting all of the veggies on the grill first adds something amazing and is totally worth the extra time…. A quick disclaimer: This “recipe” originated in my college dorm room. With no kitchen, my 2 roommates and I got creative with snack foods to keep us fueled during times we didn’t want to venture out to the cafeteria. 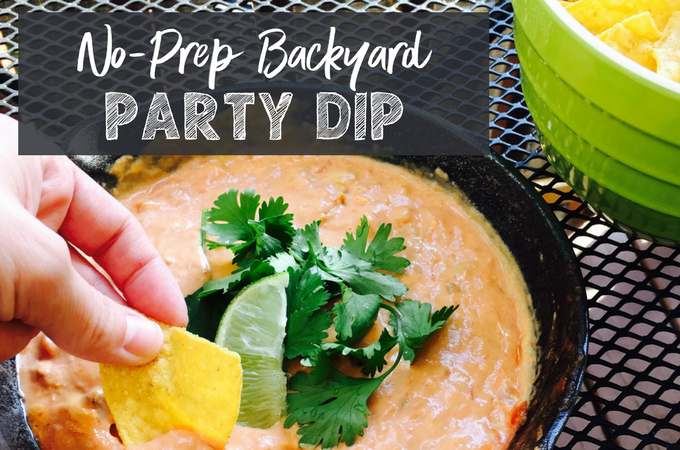 I now call this “No-Prep Backyard Party Dip,” but as broke college students, we might have called it lunch!